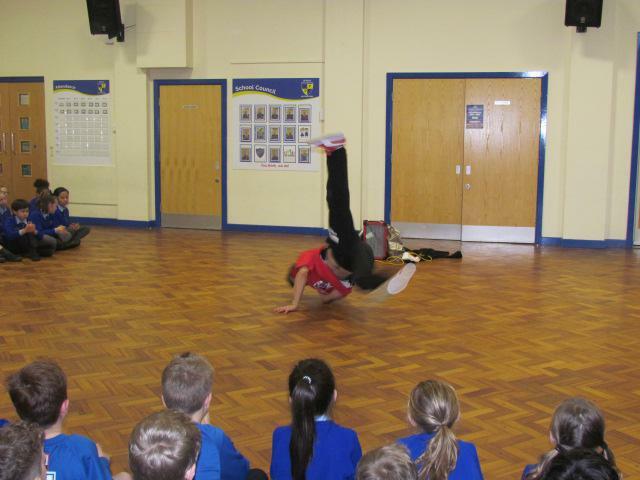 Ever tried Hip Hop ? 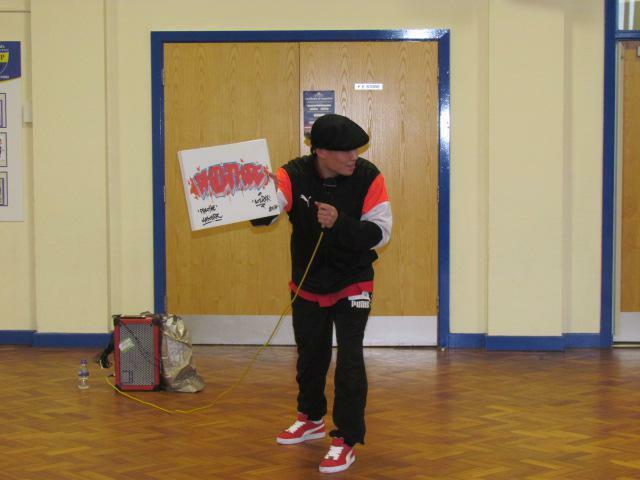 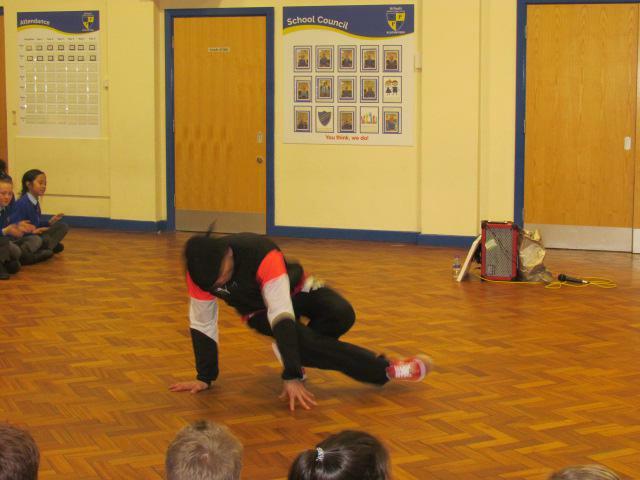 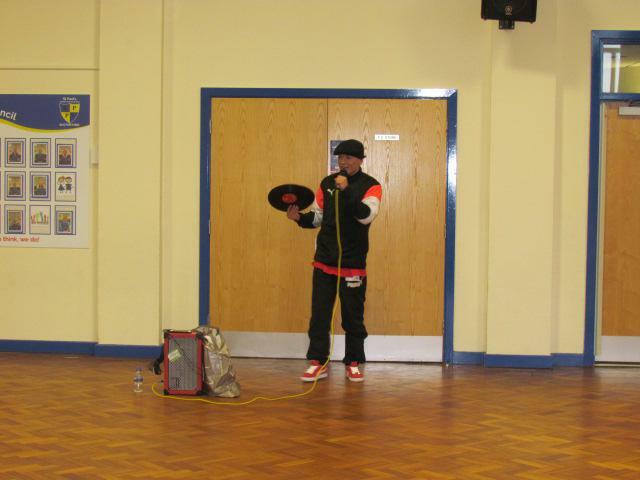 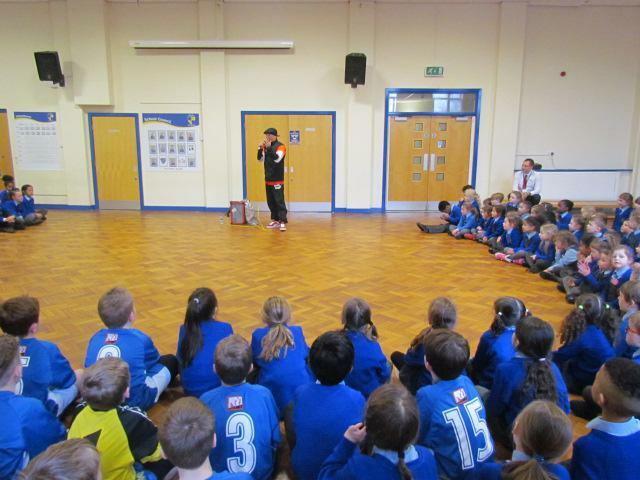 Phil from Hello Hip Hop came into school on Tuesday afternoon and delivered a presentation to the pupils, which incorporated a spectacular display of hip hop dance and a brief discussion about the health benefits of dance, exercise and healthy eating. 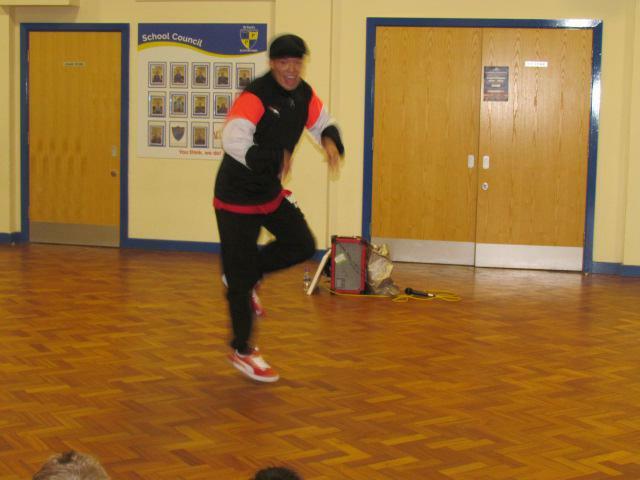 St. Paul's would like to thank Phil B Boy for sharing with us his awesome moves!